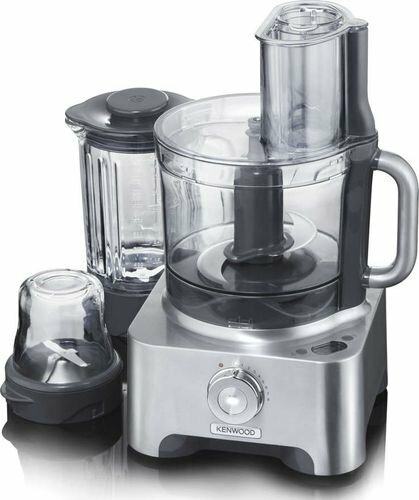 The Multipro Excel FPM910 is Kenwood’s largest food processor and comes with a large number of features to match, including a shatterproof food processor bowl and mini bowl, a ThermoResist blender, 5 food processor discs and built in weighing scales. The powerful 1300W motor drives Kenwood’s patented Total System, allowing the food processor, the ThermoResist blender and the glass compact chopper attachment to all work from a single drive, saving valuable space in the kitchen. The variable speed setting offers eight speeds, plus pulse, for perfect results, or the intelligent auto speed function can be used when you’re unsure which speed is best. In addition, the Multipro Excel is eco-friendly, automatically turning itself off after 30 minutes to save power, and its wide range of attachments and bowl tools can be easily stored away in the specially designed Kenwood storage box. 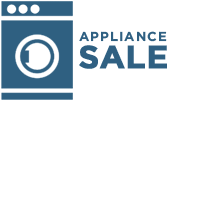 Promotions > Winter Appliance Specials - Up to 50% Off!